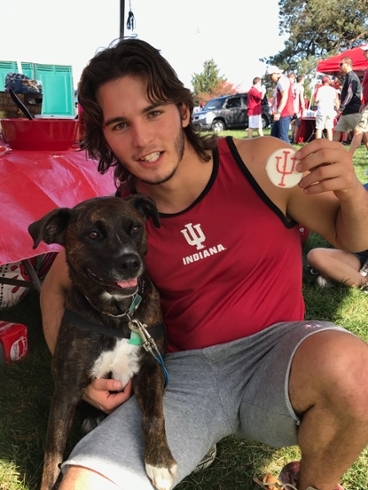 "As a first generation student, I probably would not have considered Indiana University Bloomington without the 21st Century Scholarship and the 21st Century Convent Scholarship." 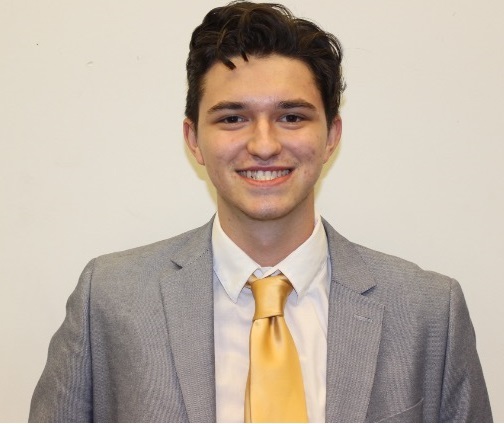 "The 21st Century Scholars office has benefitted me in many ways, such as having an advisory assistant and the amazing scholarship money for school". 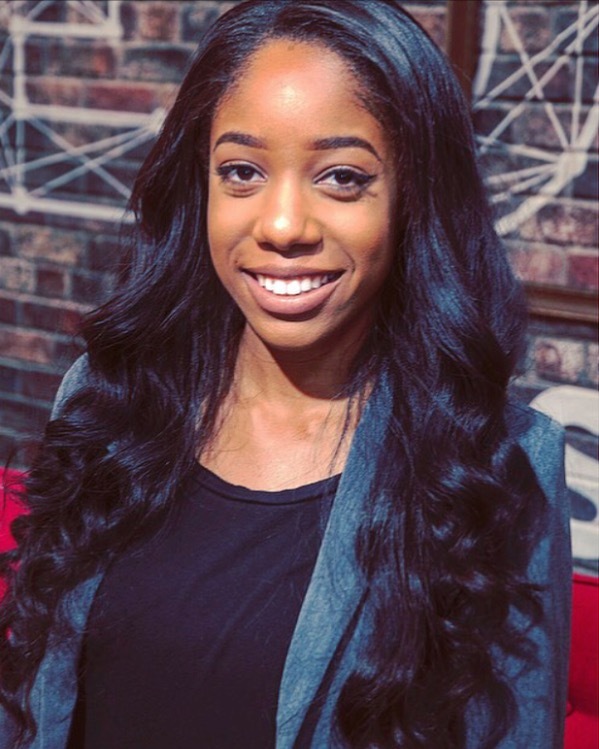 "Throughout my four years at IU Bloomington, I had the opportunity to engage in various academic and professional events that allowed to increase my social network across the University". 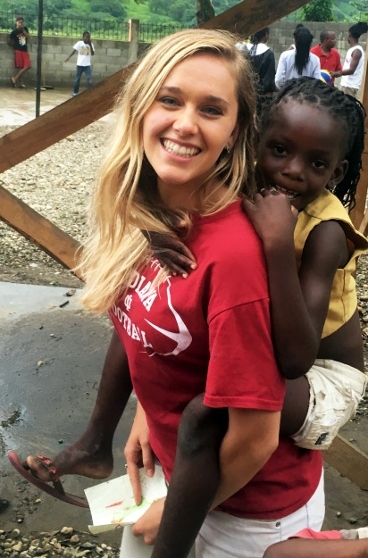 "I was beyond excited to find out that the IU 21st Century Scholars Program was also offering opportunities to volunteer through the IU 21st Century Volunteer Corps." 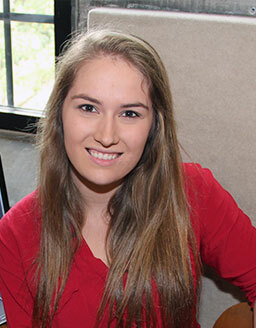 "Through the IU 21st Century Scholars Program, I have been able to focus on developing academic and career goals in a nurturing and caring environment." 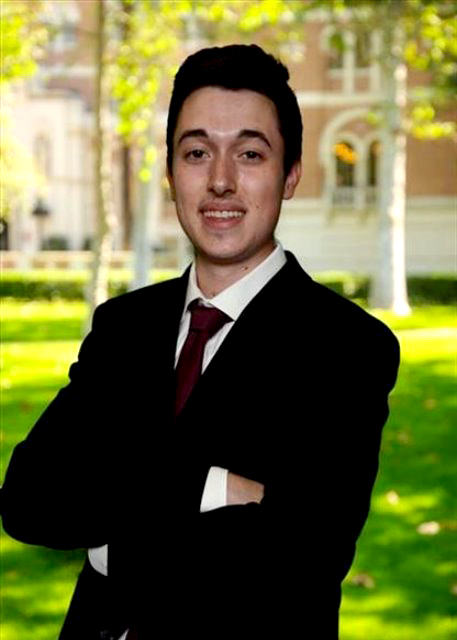 "Receiving the 21st Century Scholarship was the greatest opportunity ever given to me. Apply to IU today so you too can take advantage of this amazing opportunity." 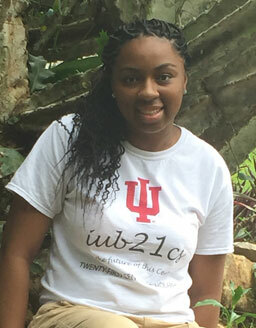 "The IU 21st Century Scholars Program has played a critical role in my college career. 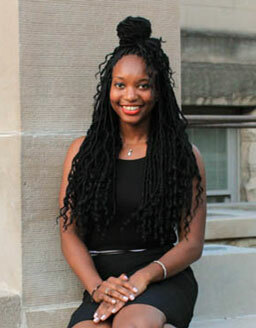 Without the program and the scholarship, it would not be possible for me to come to Indiana University Bloomington." "Every day I am reminded how lucky I am to be a 21st Century Scholar. 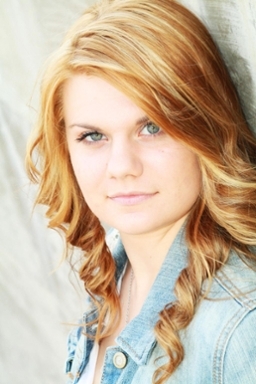 This is an amazing program that has changed my trajectory at IU and in life". 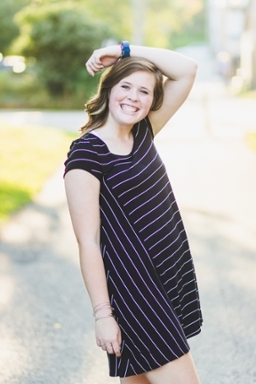 "First and foremost, I would not have been able to attend IU without the Indiana 21st Century Scholarship. My family and I will be forever grateful for everything this program provides." "The program just teaches you things in ways that you won’t understand until you experience it. 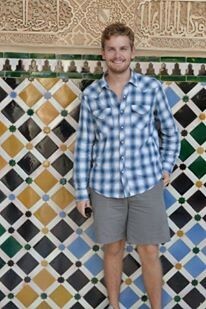 Going there sparked a desire in me to study abroad more." "Throughout the past there years, the IU 21st Century Scholars Program have showed their support in numerous ways, from providing skilled academic tutors to assisting me with my academics all the way to providing us with free meals in acknowledgement of our good study habits." 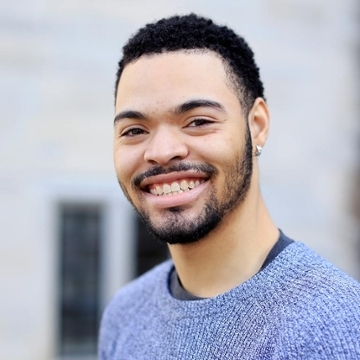 "As a first-generation student, the IU 21st Century Scholars Program has allowed me to pursue my future career goals and dreams by opening the door to a bachelor’s degree." 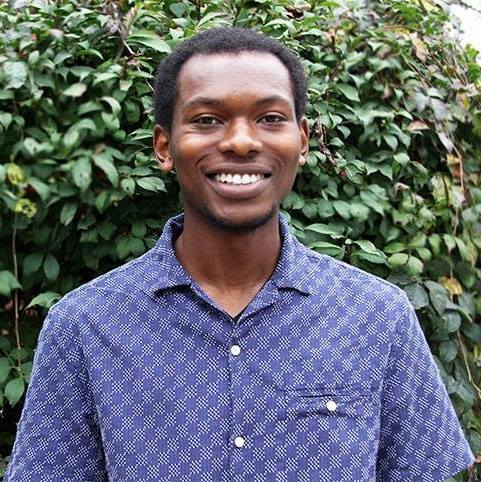 "The IU 21st Century Scholars Program has lifted a huge financial burden off my shoulders and has given me the confidence and resources that I need to pursue my passion and purpose." 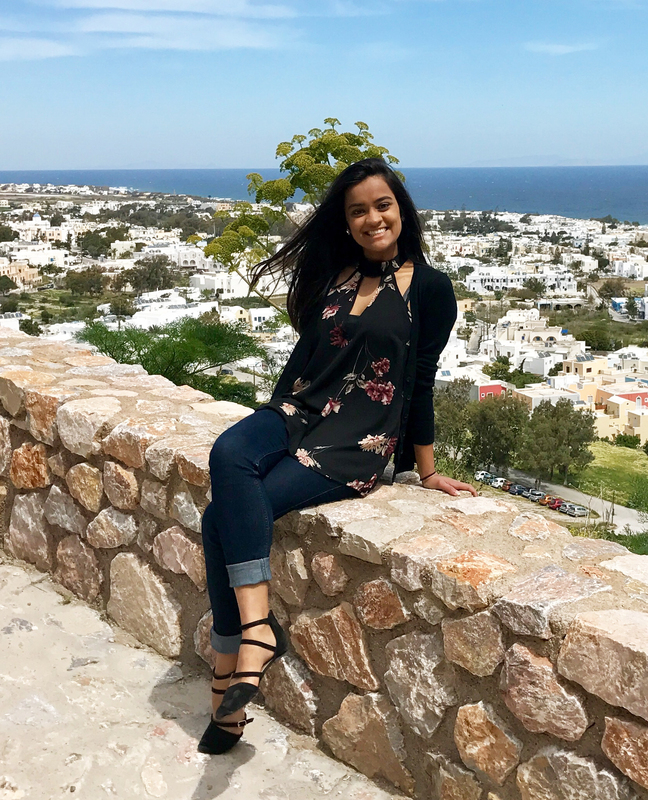 "The IU 21st Century Scholars Program has helped me succeed academically by providing many enrichment learning opportunities that have helped me grow as a learner and as a global citizen." 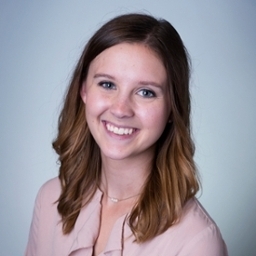 "The IU 21st Century Scholars Program has allowed me to graduate from IU debt free, which lead me to pursue opportunities after graduation..."
"As a freshman at IU, I have been amazed by the number of services and programs which are being offered at the IU 21st Century Scholars Program." "The IU 21st Century Scholars Program has helped me to focus on being a student leader and advancing myself towards my career." 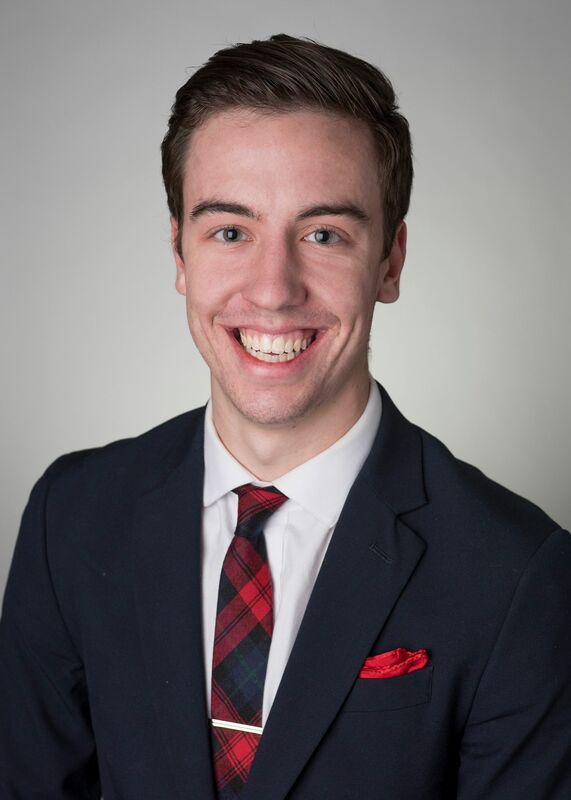 "Aside from assisting me financially and making my college degree possible, the IU 21st Century Scholars Program has been very supportive and encouraging of my endeavors as a student through their academic programs and services." 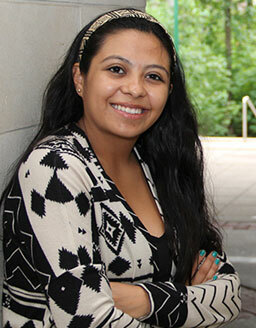 "The IU 21st Century Scholars Program has really helped me out both academically and financially. 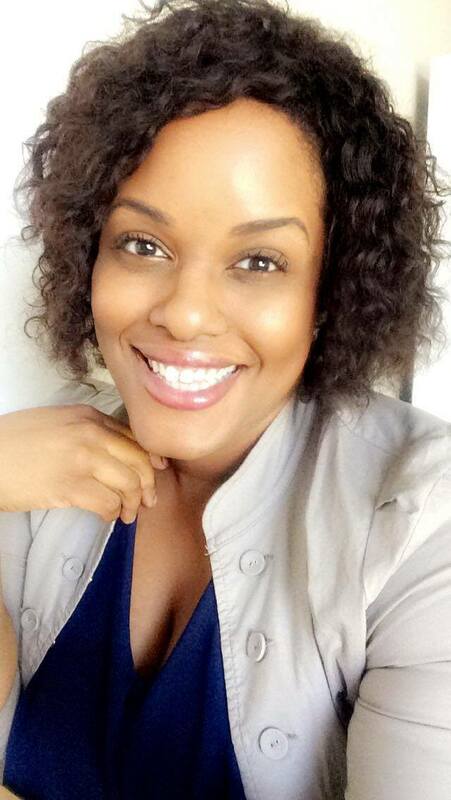 In particular, the department has helped me to obtain my U.S. passport through the support of IU OVPDEMA." 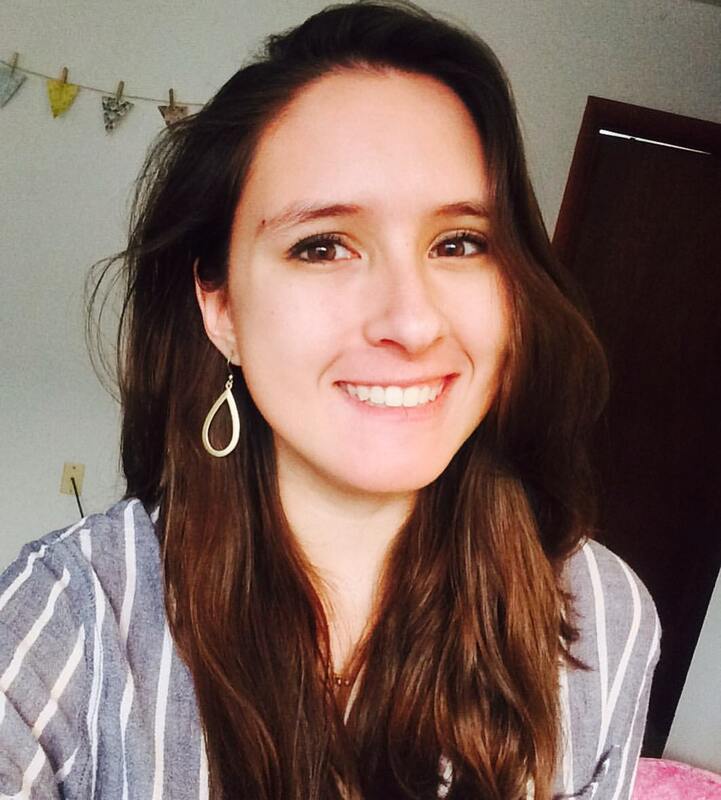 "My daily interactions with other IU 21st Century Scholars, my work through IU Residential Program Services (RPS), and the IU Office of Sustainability has given me a more thorough perspective on the issues of sustainability and sustainable management and the solutions needed in today’s job market."